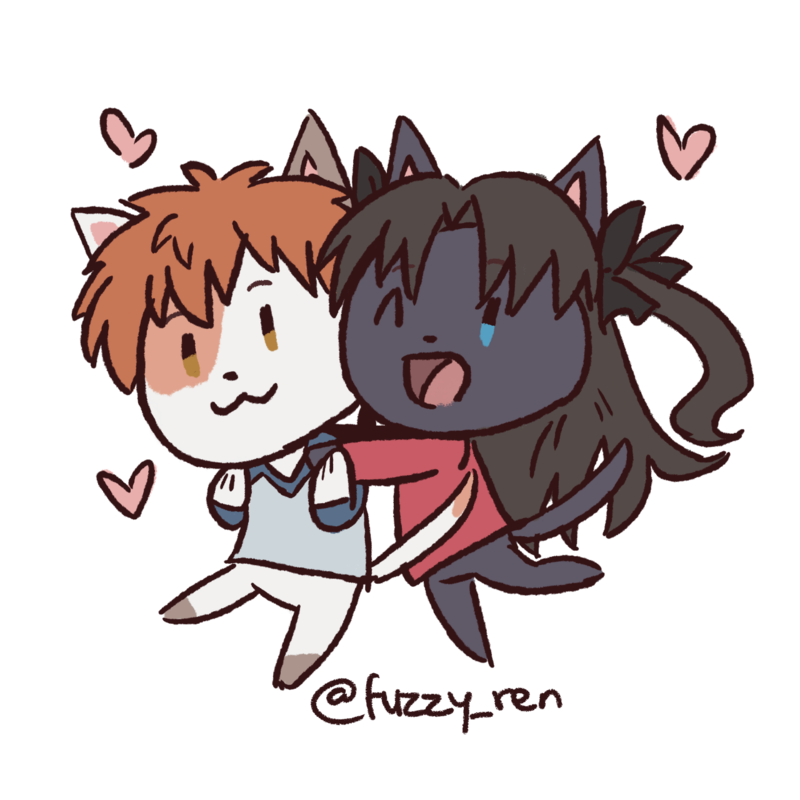 art @fuzzy_ren | i like: fsn, fgo, p3, p5 | mainly for general tooting, rambles and livetoots. dang, my head has been full of things lately so i feel like dissociating off twitter and go do something else. welp, gonna save until the 5th day recess time for now. 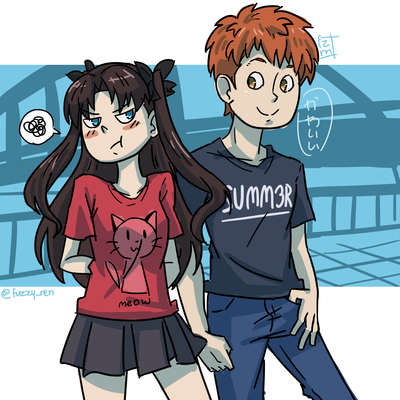 bad ending 2 get. 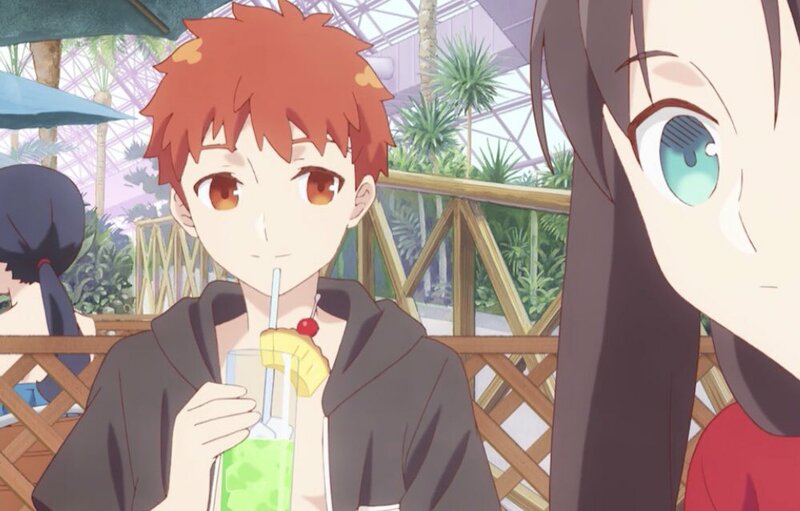 illya really likes to play around with shirou&apos;s head, dangit. plus, spoilers and NSFW content will be put under the content warning filter so rest assured! this was something i did for eid last june. btw this gonna be a thread so that it wont get lost in the sea of toots in your TL. 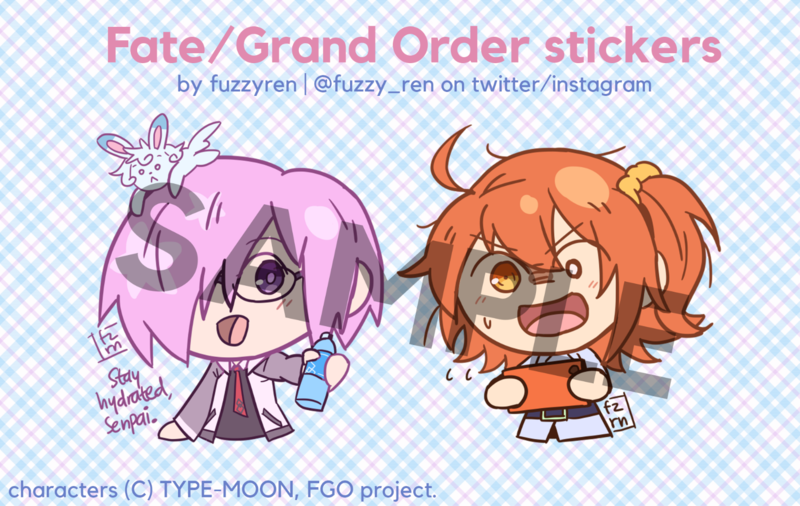 also, I&apos;ll be skipping some story parts esp. 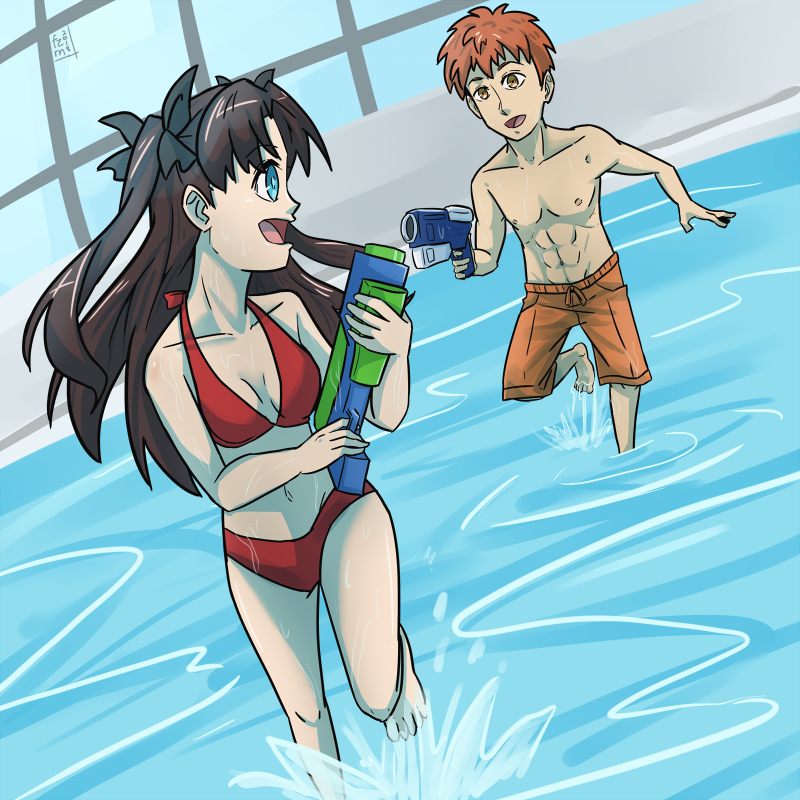 in Fate and HF route. 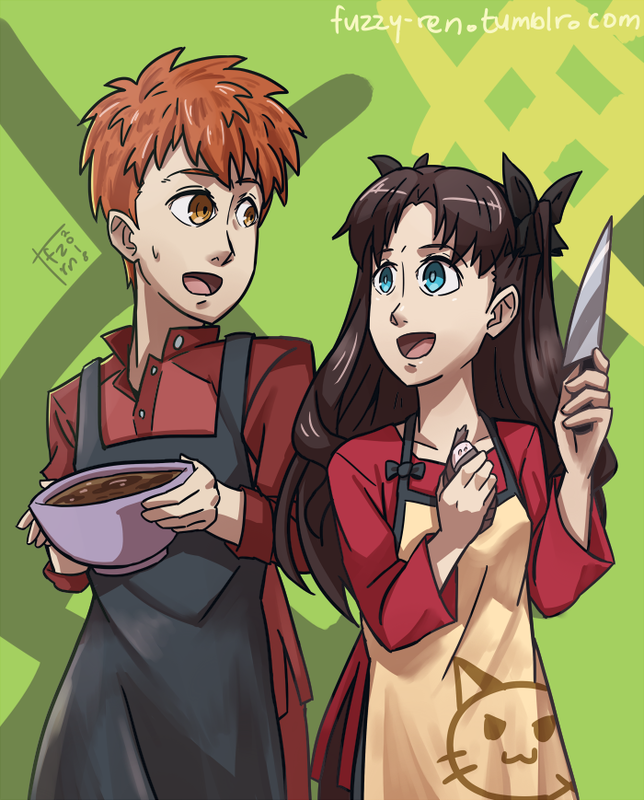 okay, tonight I&apos;ll be replaying fate/stay night just to unlock some of the bad endings. 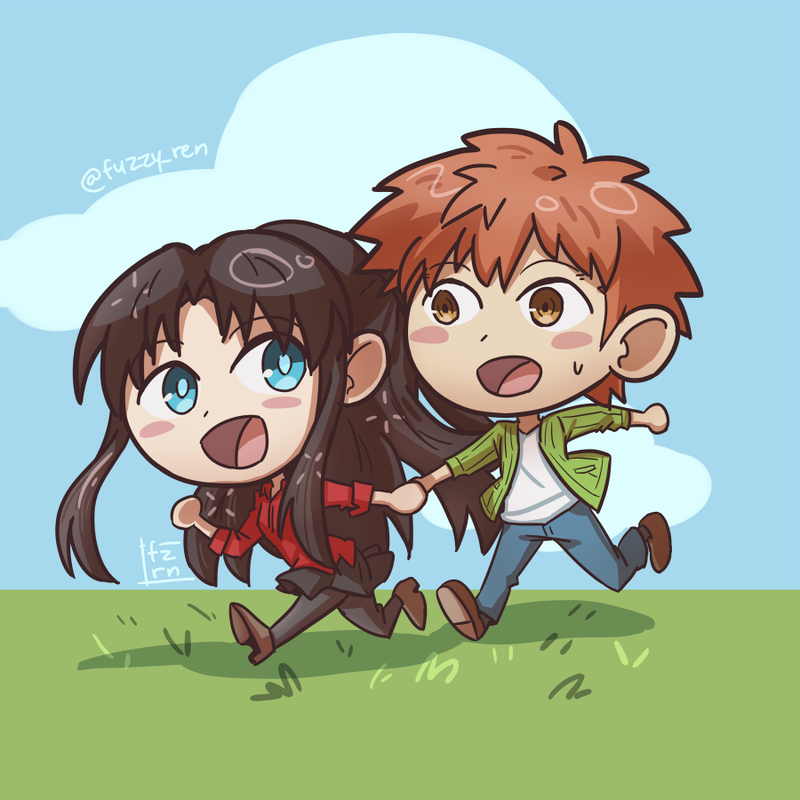 for Fate route, I&apos;ll be turning off the NSFW mode, while UBW and HF I will turn on NSFW mode, so be warned if you&apos;re under 18! funny that i live in brunei but my since my old vpn service were connected to australia, my spotify acc now registered my country as the latter. 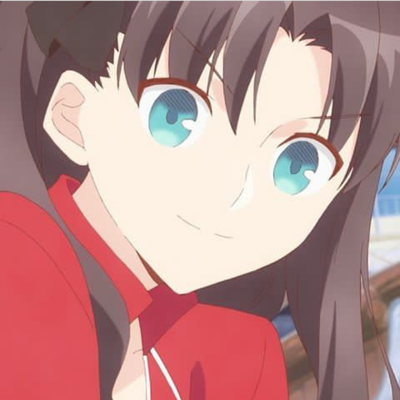 didn&apos;t feel like playing fgo today bcos i have to fight over wifi with my laptop and everyone in the house are using it. also, hopefully if my co-interns aren&apos;t taking me out for lunch i&apos;m gonna continue watching FMA here. finally picking up my brother&apos;s 2ds again to play persona q.
also, my 3ds game library is so limited, and i really need to buy more 3ds games. 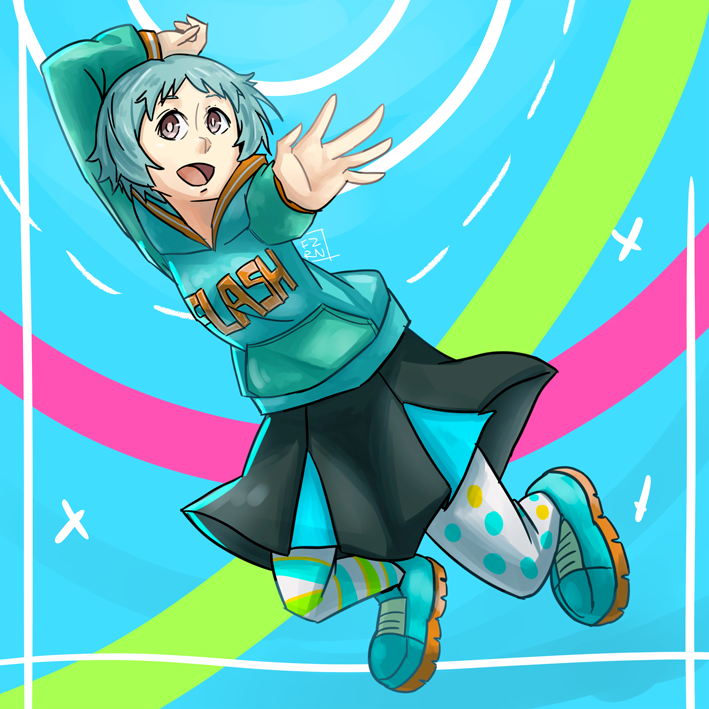 a fuuka i drew for a persona dancing countdown on tumblr. 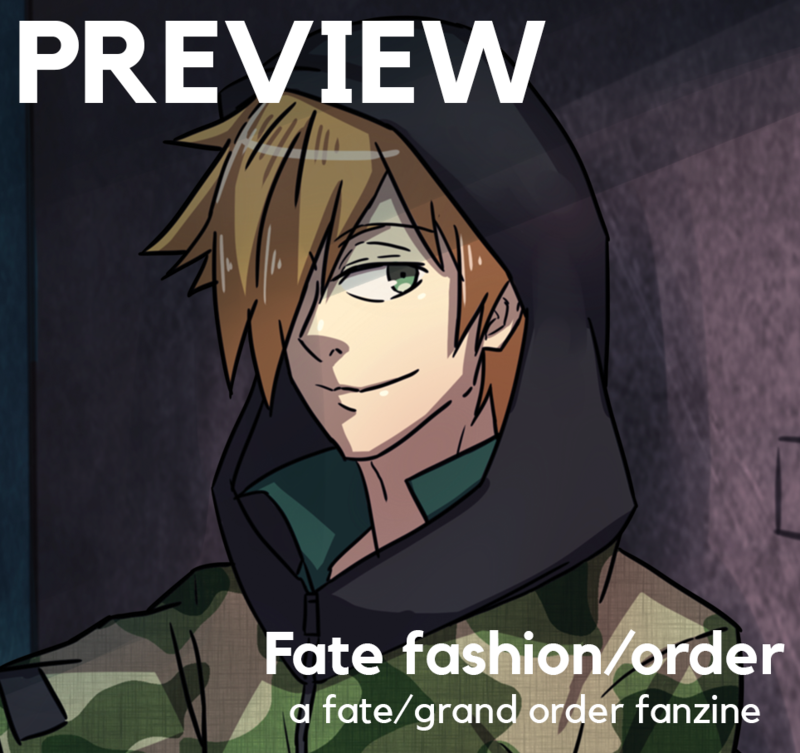 a crop preview of my piece for a fgo fashion zine, ft. robin hood! part 2 and the last one for this set.